Pfc. Orville J. N. Dill, son of Fr. and Mrs. W.R. Dill, graduated from Frederick High School. 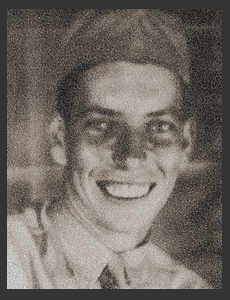 Entered the Army in Jan., 1943, trained in Camp Swift, Texas; served in England, France, Germany, N. Africa, Holland and Belgium, where he is now on duty. Awarded Victory Ribbon, EAME Ribbon with four Battle Stars.